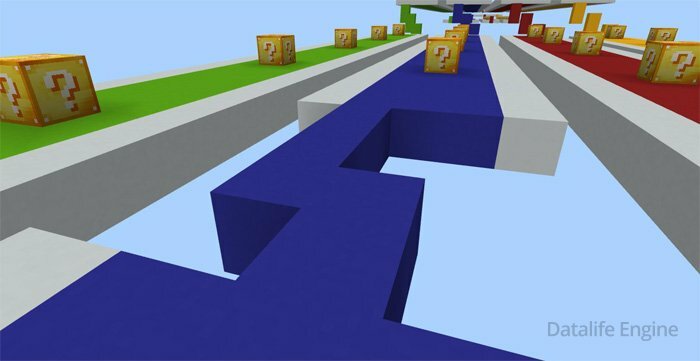 LuckyBlocksRace is a multiplayer map with racing for the Minecraft PE! In this mini-game players can also see for a lot of lucky blocks and of course use this item. The goal of the race is running along the track and breack successful blocks. 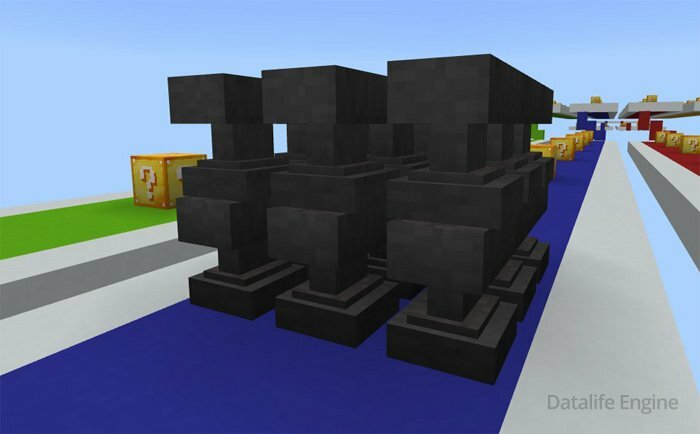 This type of blocks is default, when you destroy it, it will lead to some random happens. When you are lucky, you'll receive some valuable treasures or items, but in some cases something terrible can appear. 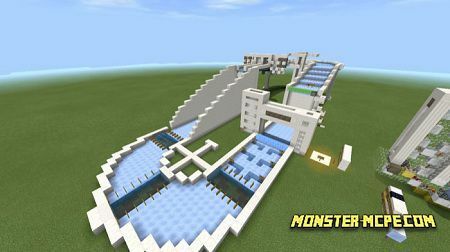 In general, when you like racing and want to try your luck in Minecraft Pocket Edition, then map is already waiting for you! How to complete the map? 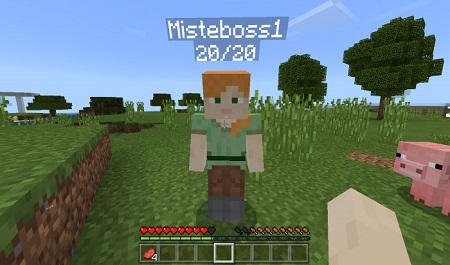 This Minecraft PE game is good for 2-4 players. Place down small platforms with 3x3 size. Countdown from 1 to 10 before starting competetion. 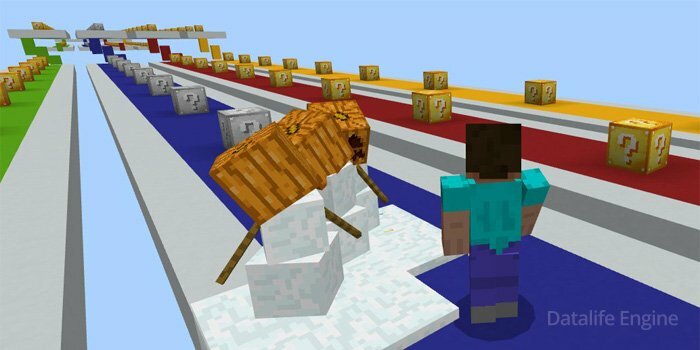 Players have to destroy the luckyblocks and block their moving. While a successful block breaks, an accidental event occurs. 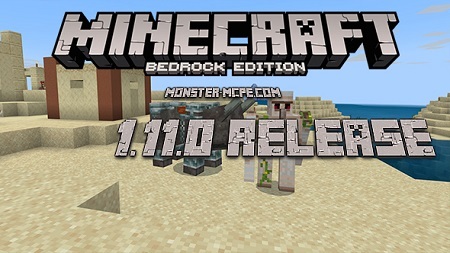 You may get everything from spawning criminals to a heap of anvils that fall down from the sky. 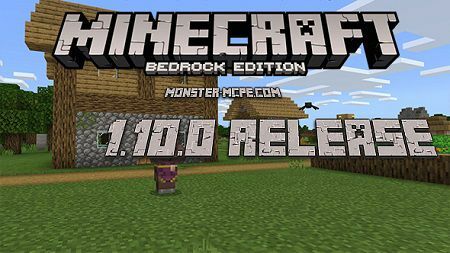 Undoubtedly, you'll be able to test your luck in the MCPE universe! You can reset the game after the end of the round.